Cariloha is set to open its newest store on June 14 in the Town Square shopping center, selling exclusively clothing, bedding and bath goods made from bamboo. Cariloha announced the opening of its second store on June 14 in the Town Square shopping center at 6659 Las Vegas Blvd. S. Suite B-110 in the heart of Las Vegas’ most popular casino sector. The new store is approximately 800 square feet and is the second Cariloha store in Las Vegas, the other being located in the Shops at Mandalay in between the Mandalay Bay and Luxor casinos. Cariloha has been rapidly expanding its international and domestic presence for the past six years now with 13 corporately owned and 33 independently owned stores in 13 countries. Cariloha stores are found in Mexico, Grand Cayman, Jamaica, Barbados, Aruba, Curacao, Honduras, St. Maarten, Bahamas, Antigua, Bonaire and various cities throughout the continental U.S., Alaska and Hawaii. Additional Cariloha store openings are planned in 2014 in Salt Lake City, Kauai Anchor Cove, Hawaii, Los Angeles, and many more. 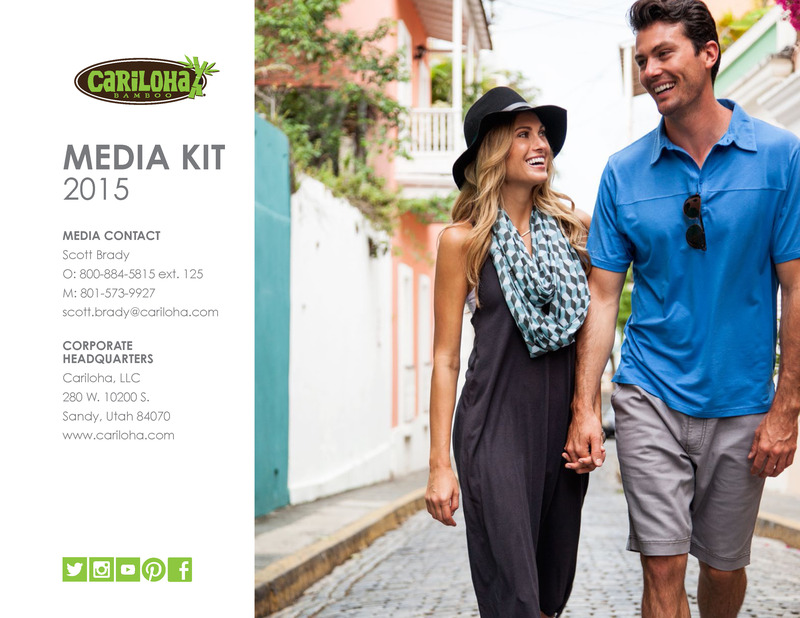 The independently owned stores will be operated by licensed, contracted partners of Cariloha, LLC. Cariloha Town Square store owners, Amy and Rachel Voltz, first discovered Cariloha while on a cruise in the Caribbean and felt passionate about the product line and opening a store in Las Vegas. After looking at many lease options, this location offered the best fit for Cariloha’s bamboo products. As part of the Voltz’s store grand opening, all customers can get $10 off any purchase of $75 or more and $15 off any purchase of $125 or more through the month of June.